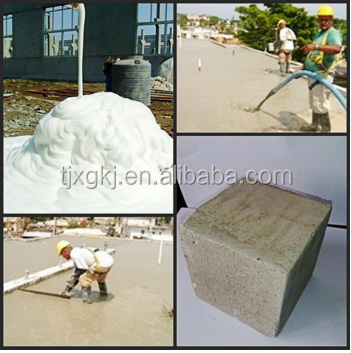 1281 building cement foaming agent, also known as foam concrete foaming agent (foaming agent), foam cement refers to the ability to reduce the surface tension of the liquid, resulting in a large number of uniform and stable foam, for the production of foam concrete admixtures. 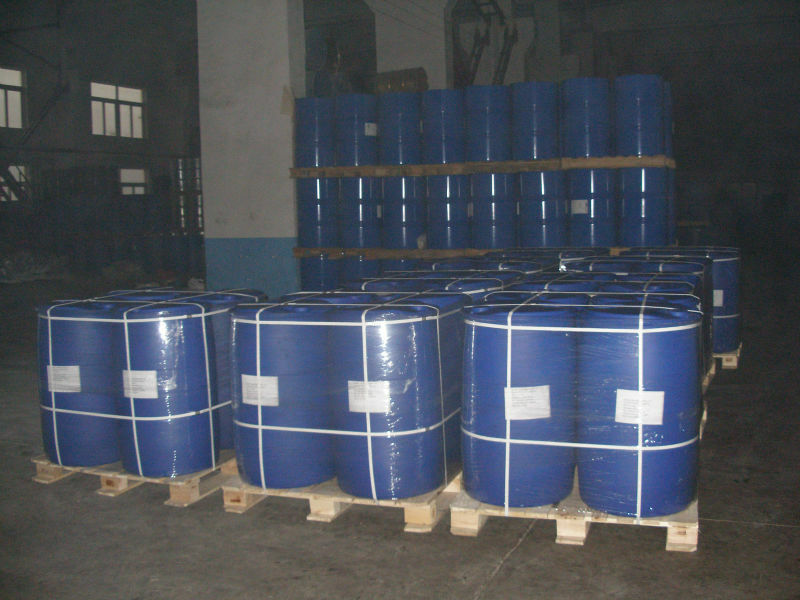 The blowing agent is able to make an aqueous solution in the case of mechanical forces introduced into the air, resulting in large amounts of foam of a class of substances, the substances are surfactants or surface-active substances. 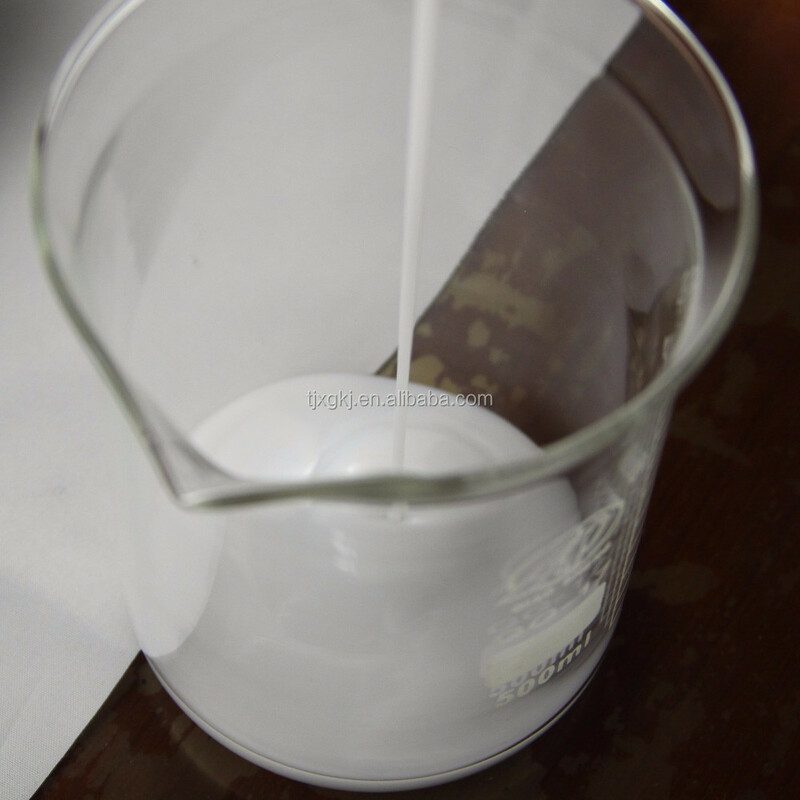 The essence of the blowing agent is its surface activity. 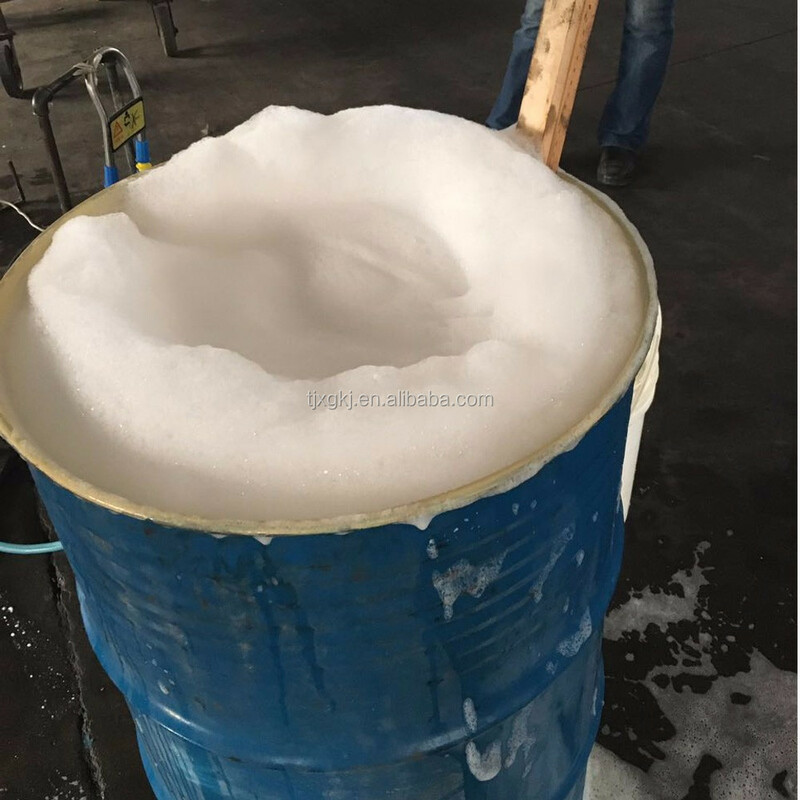 A complex type surfactant, foam high efficiency, good foam stability, good biodegradability. 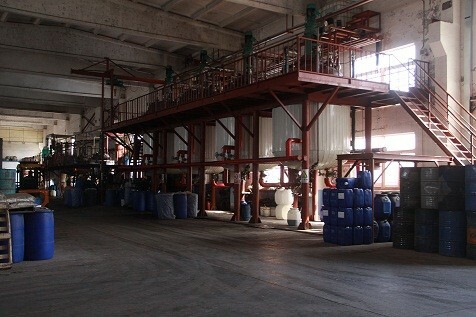 After use of emissions does not affect the environment. 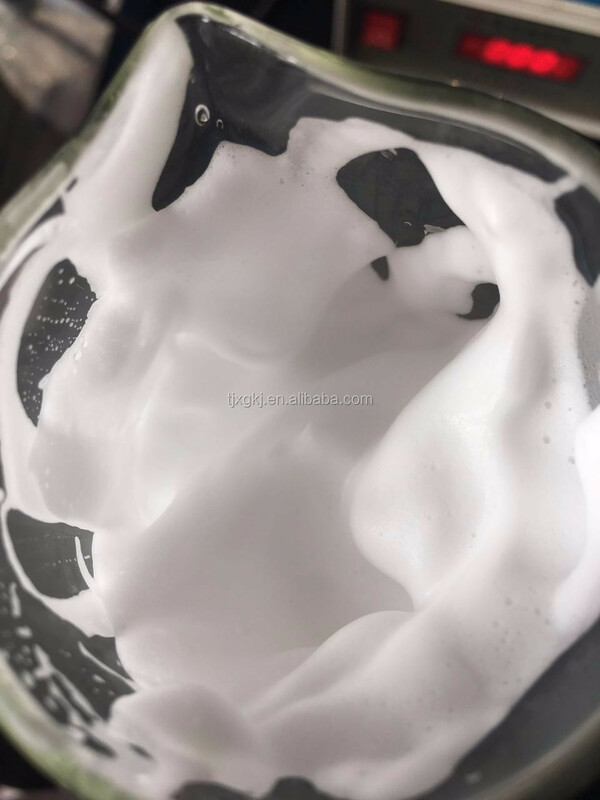 The trait as a cream product, need to add water before use diluted liquid mixture as a white, opaque, in use, strictly controlling the amount of water, the product is dissolved in water, the foam before sufficient solvent to 1281, so that a good foaming effect. 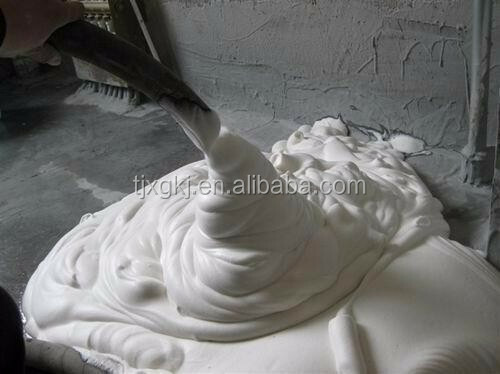 It can also be applied to the operation of foam flooding, foam fracturing and foam mud drilling in oil fields. 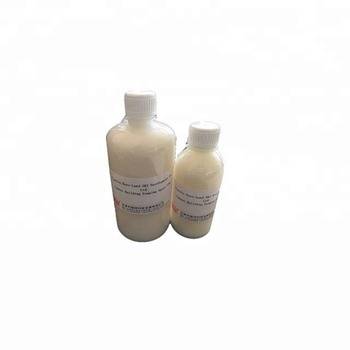 It is also suitable for foaming systems in many other industrial fields. 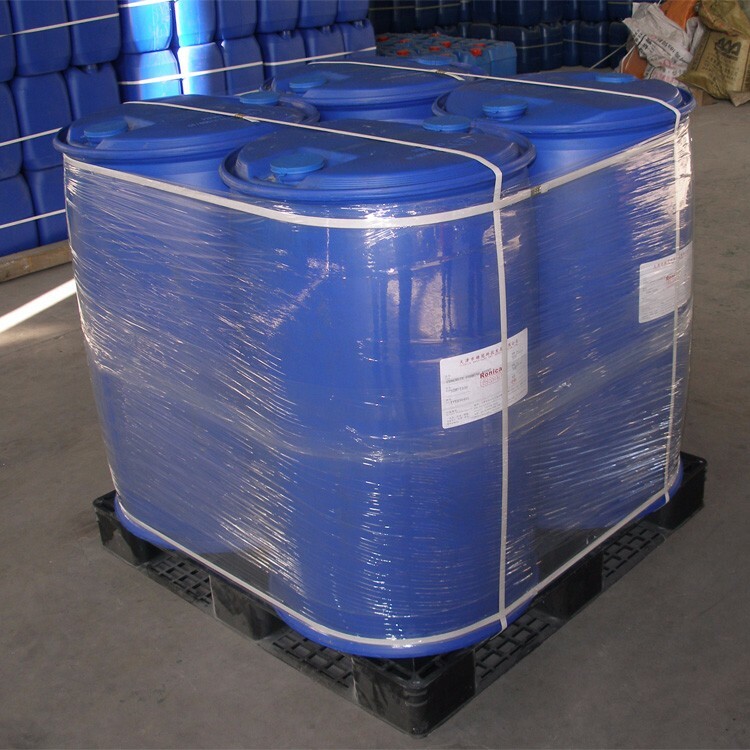 1.Packing: 125 liters plastic bucket, 50kg plastic barrel. 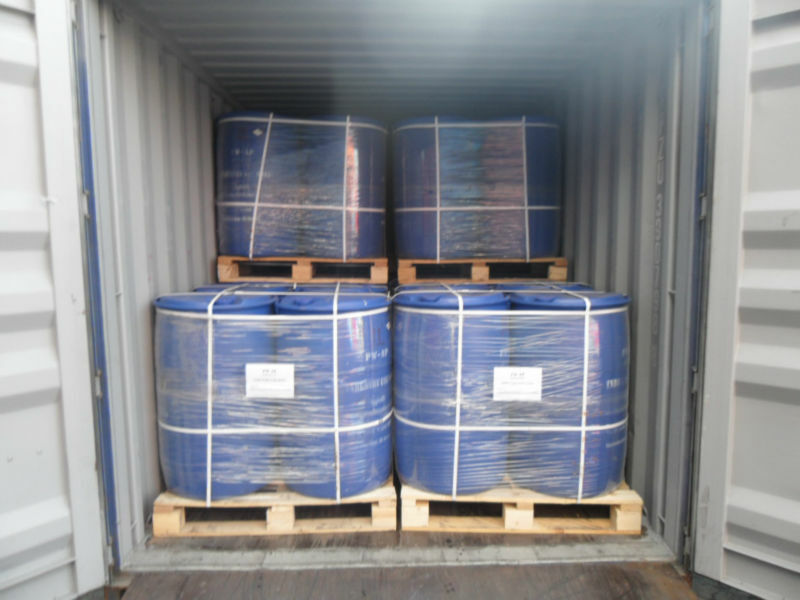 2.Storage: Store at room temperature and insolation. Shelf life of 12 months.